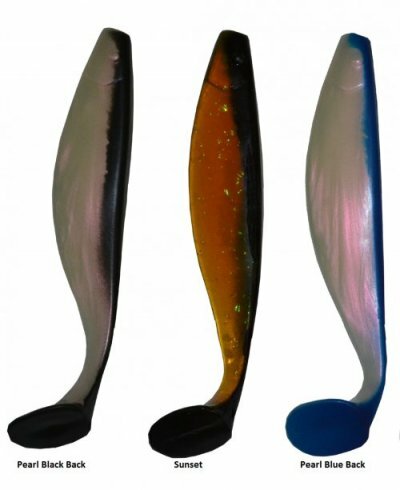 Life-like plastic shad bodies. Commonly used for dredges. Order 50 or more & save!